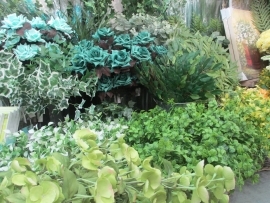 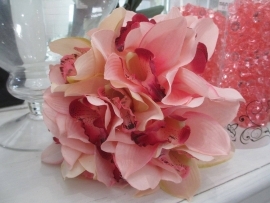 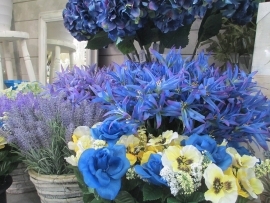 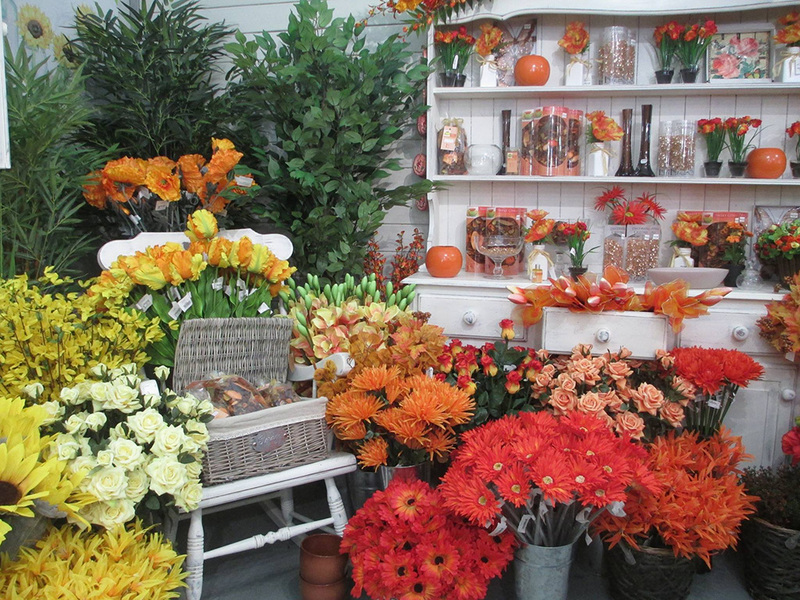 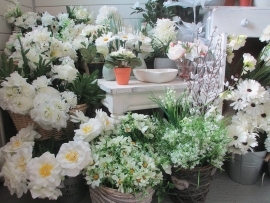 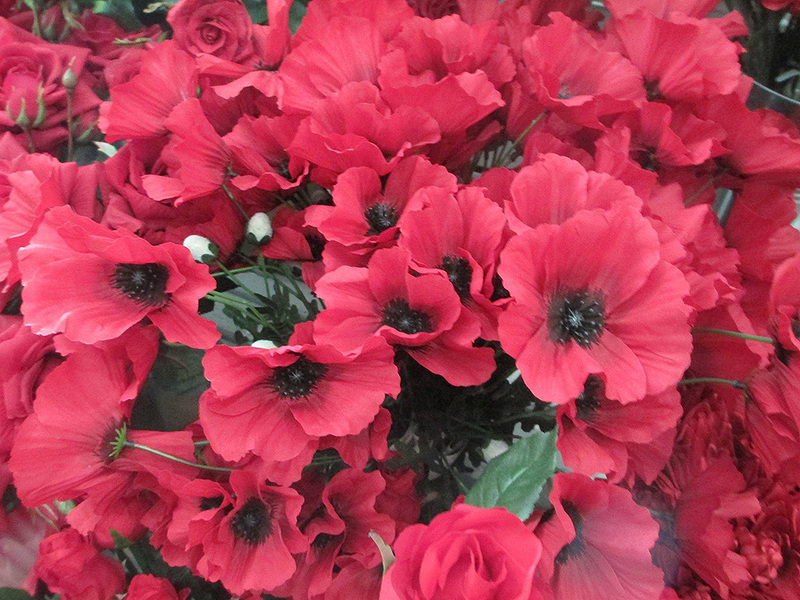 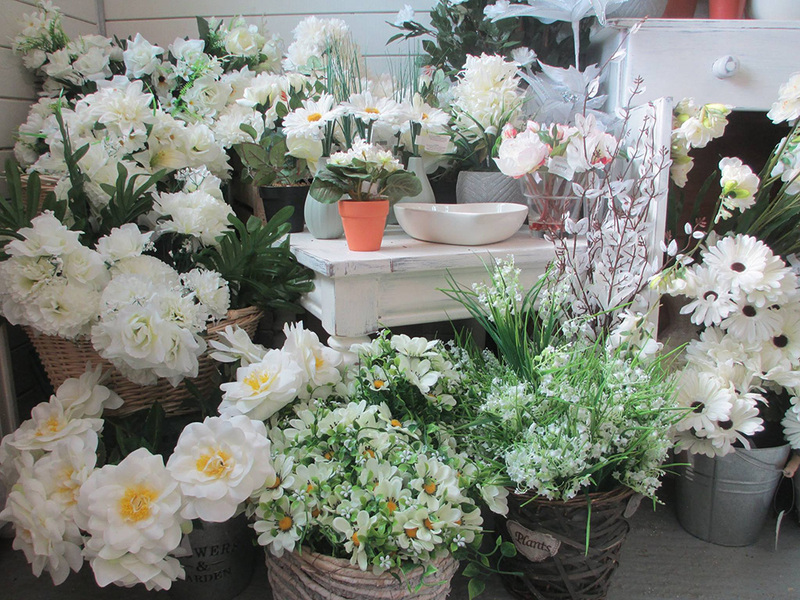 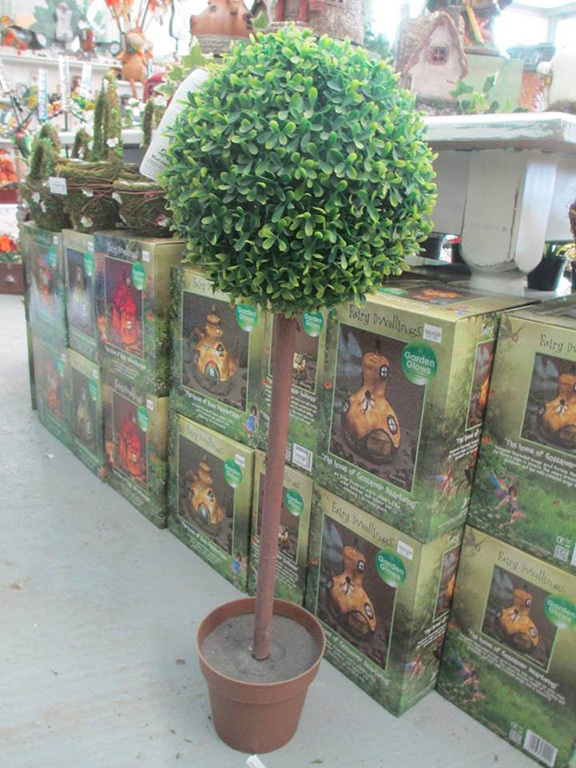 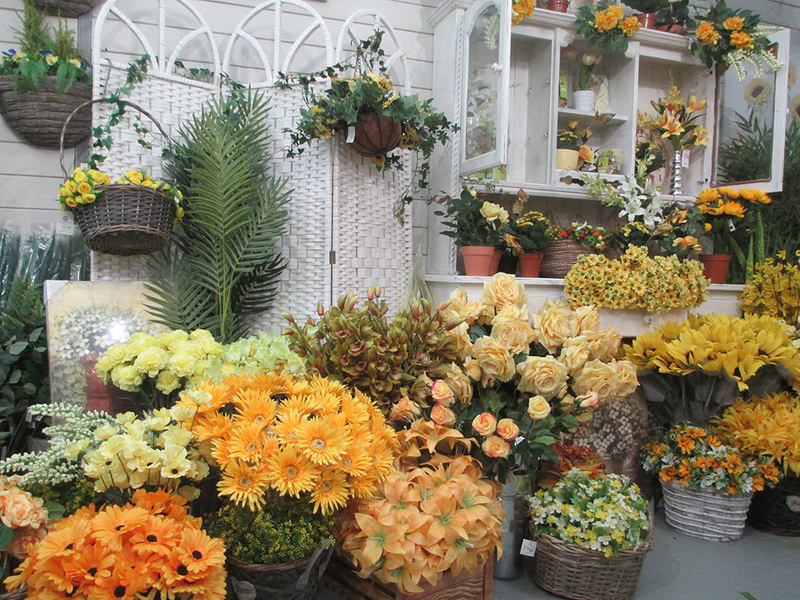 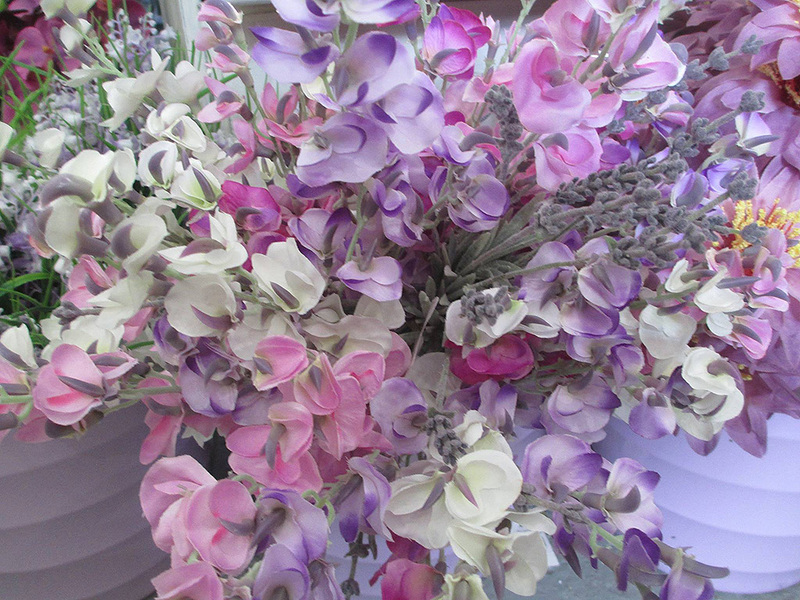 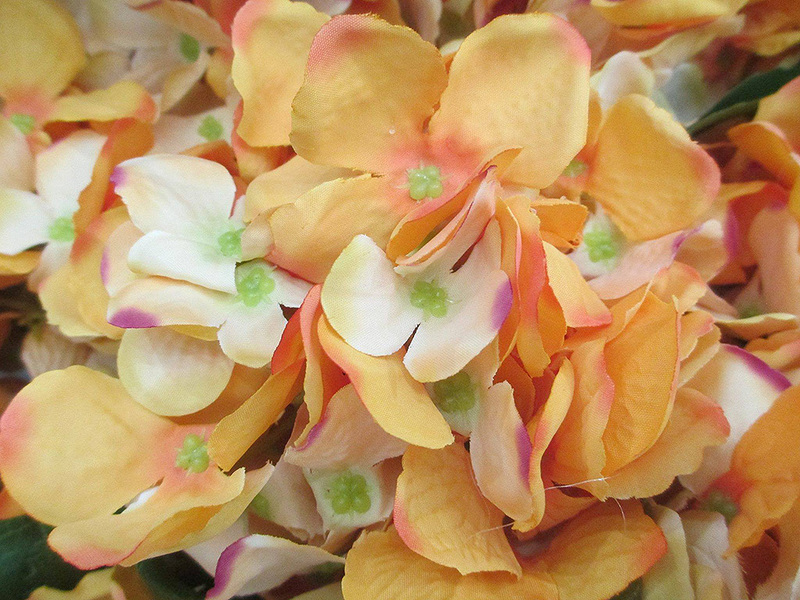 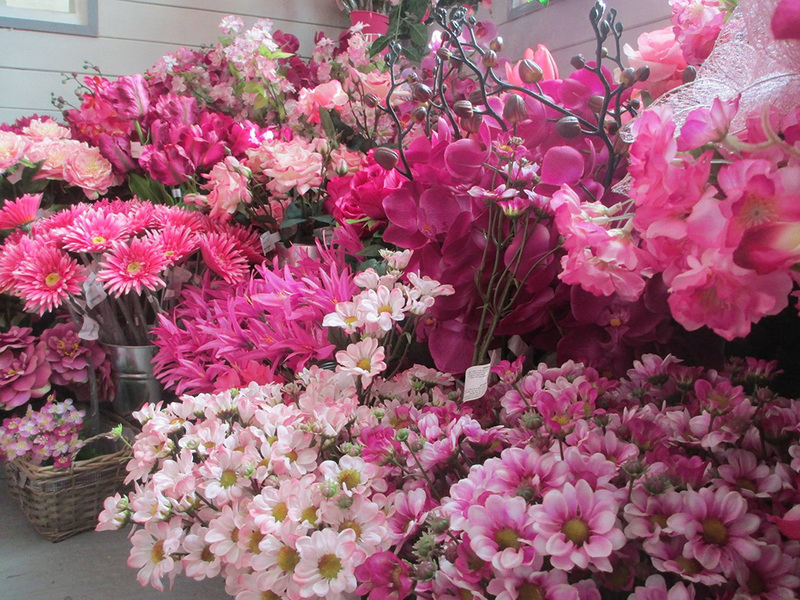 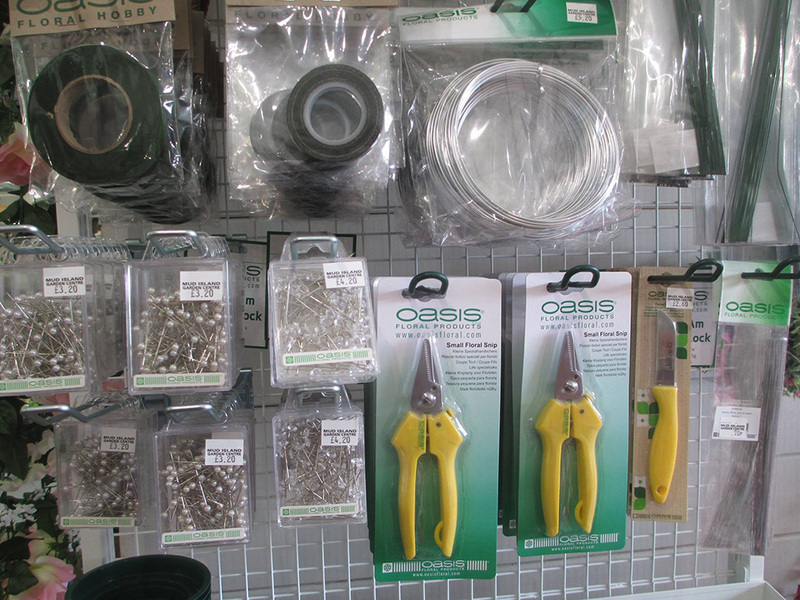 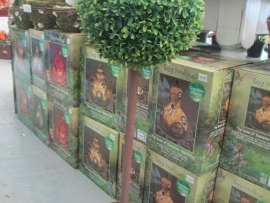 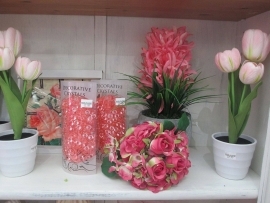 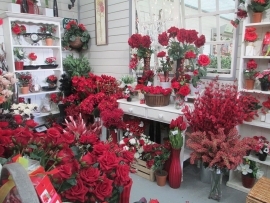 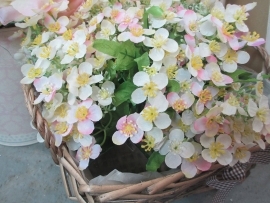 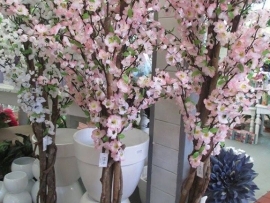 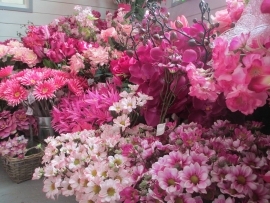 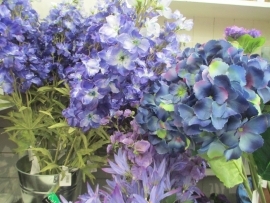 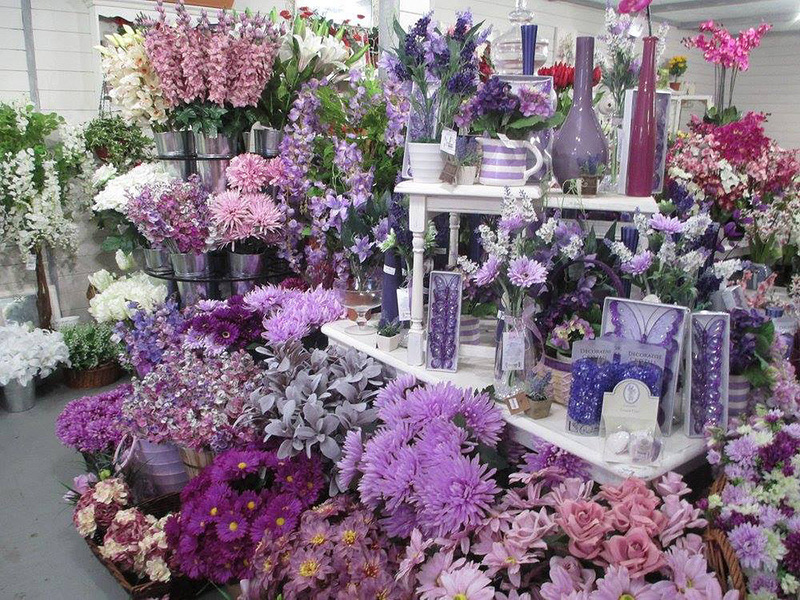 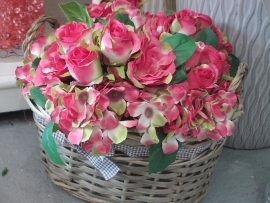 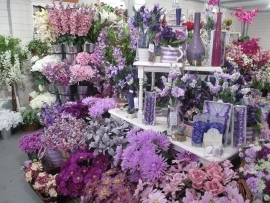 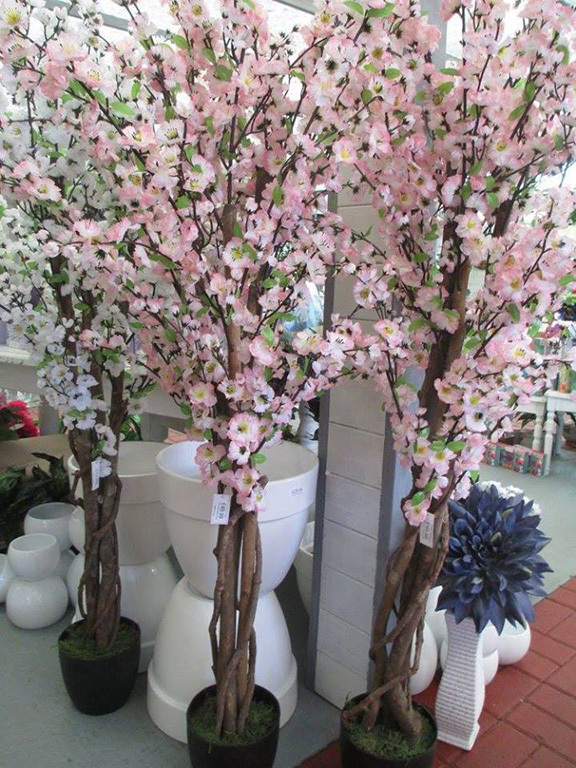 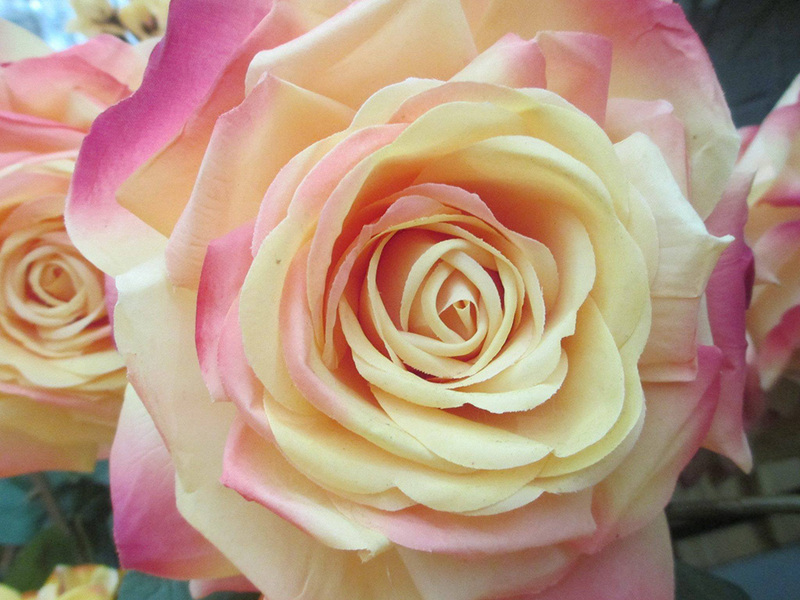 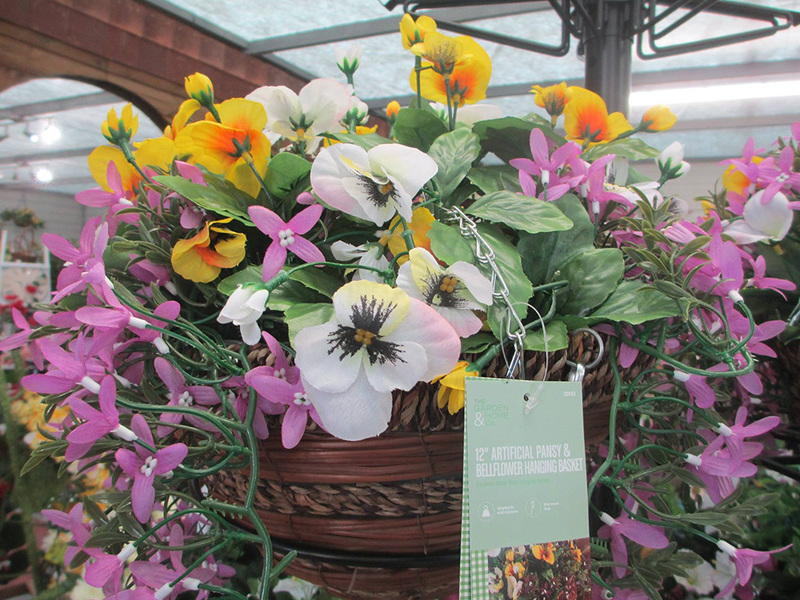 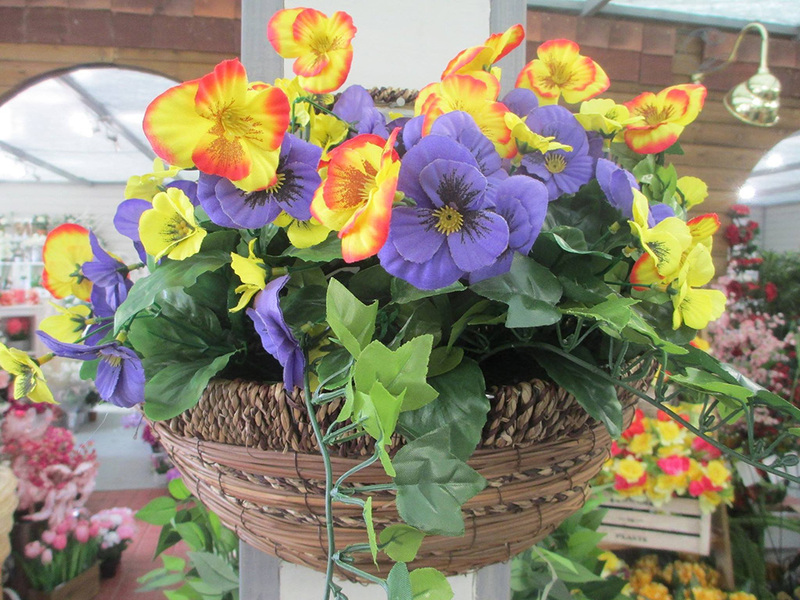 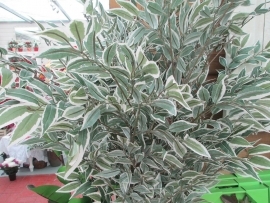 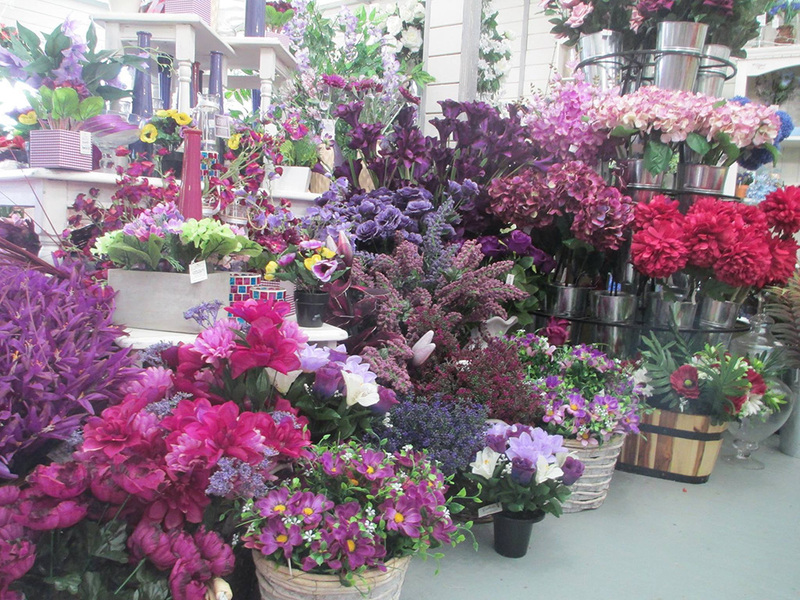 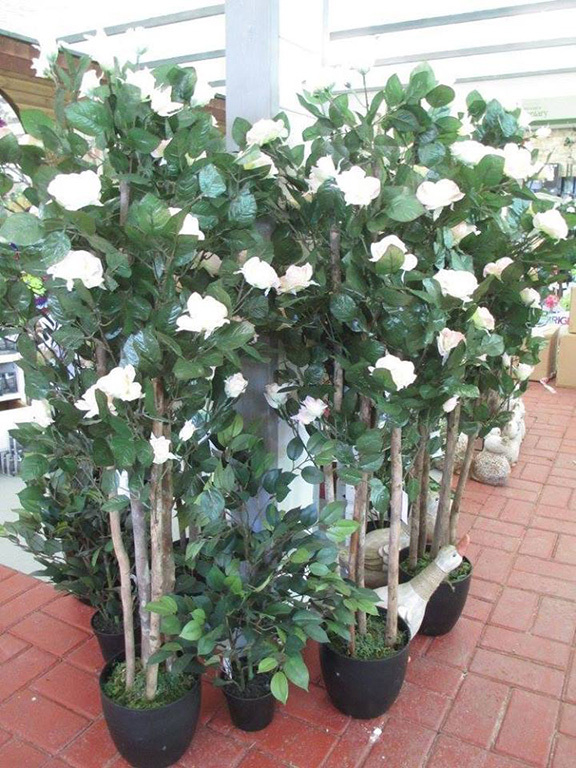 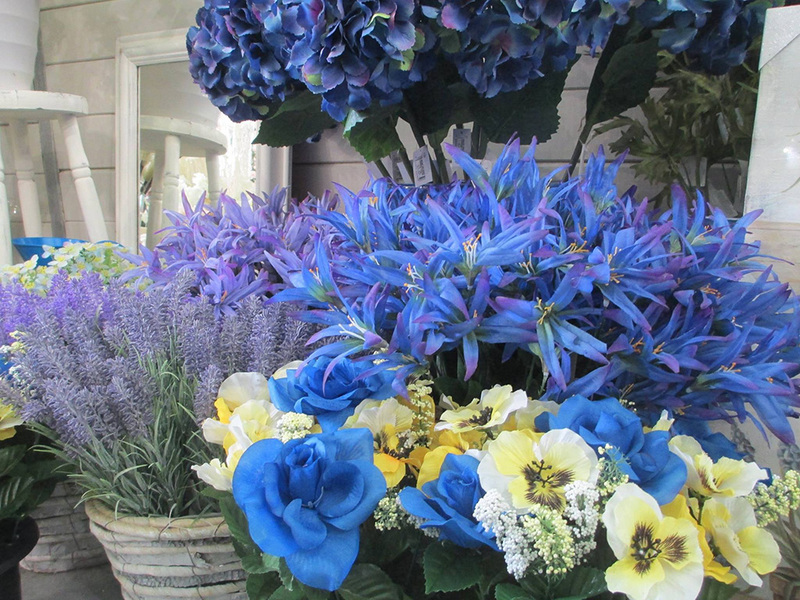 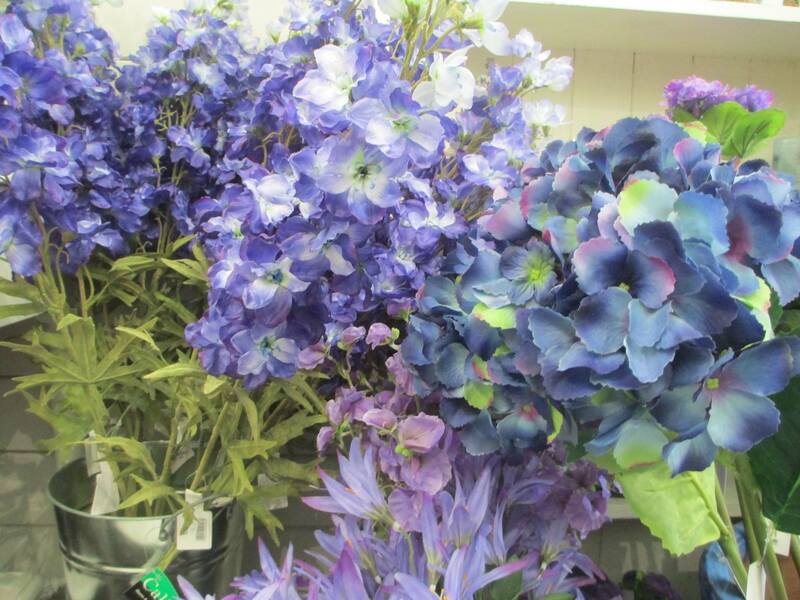 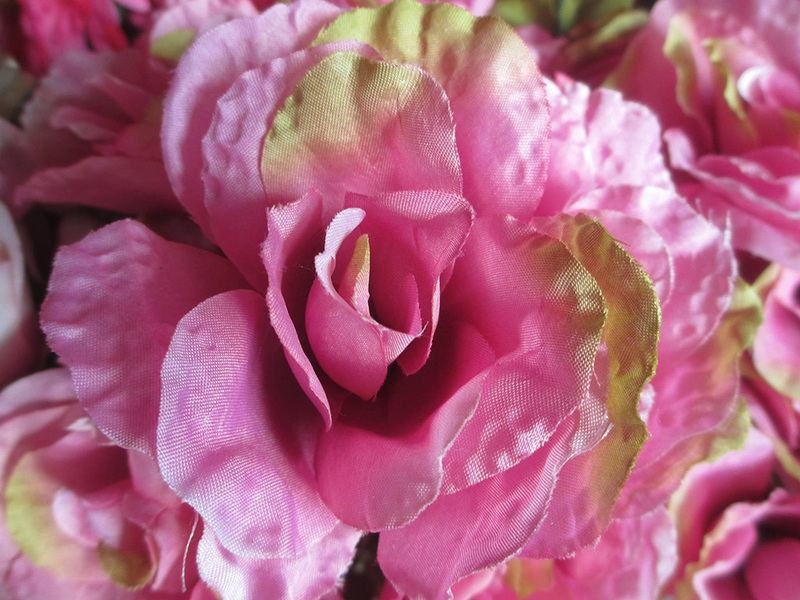 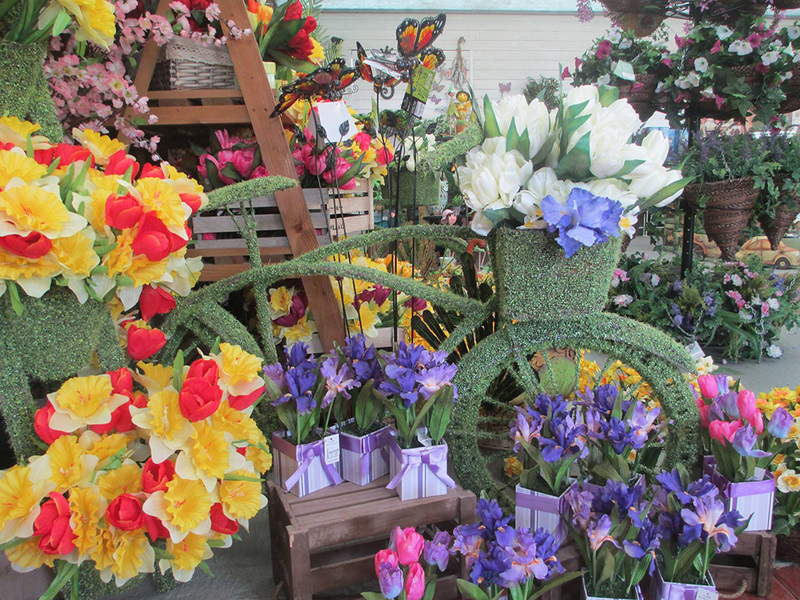 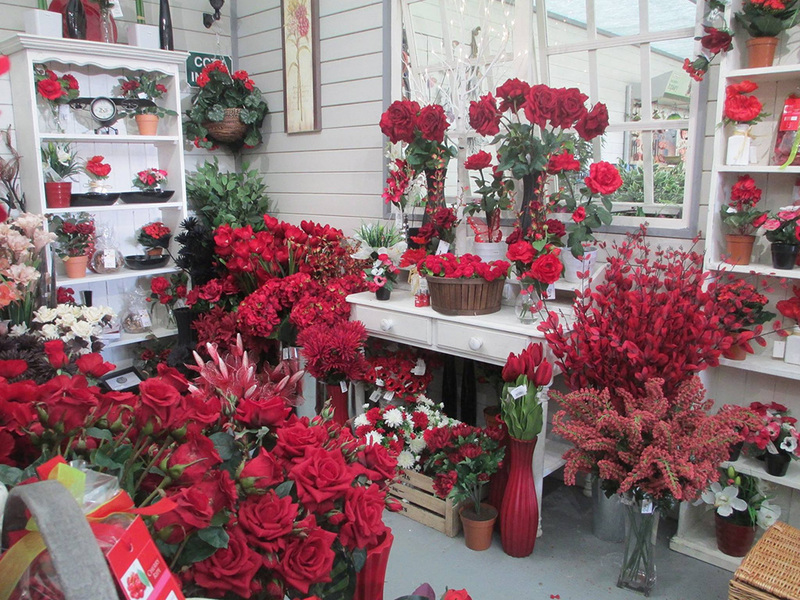 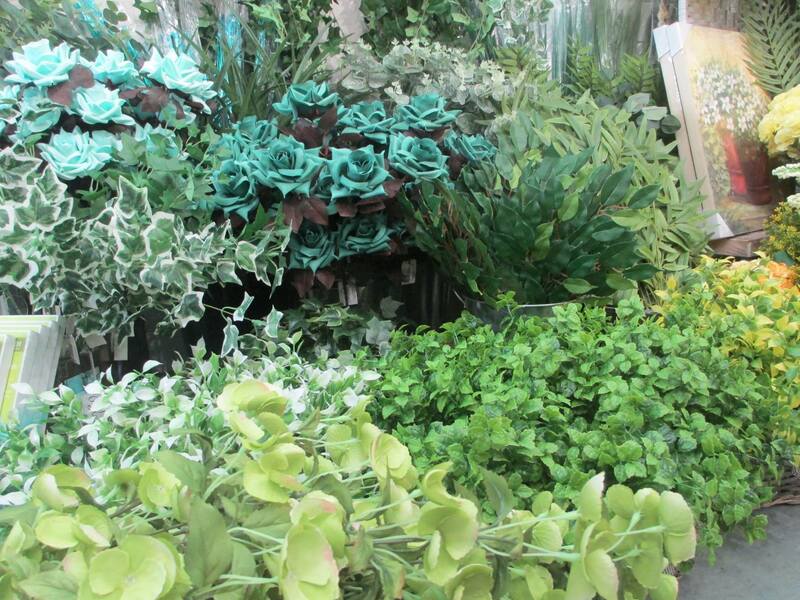 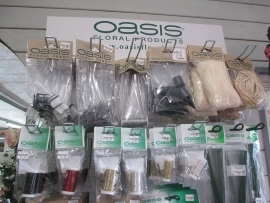 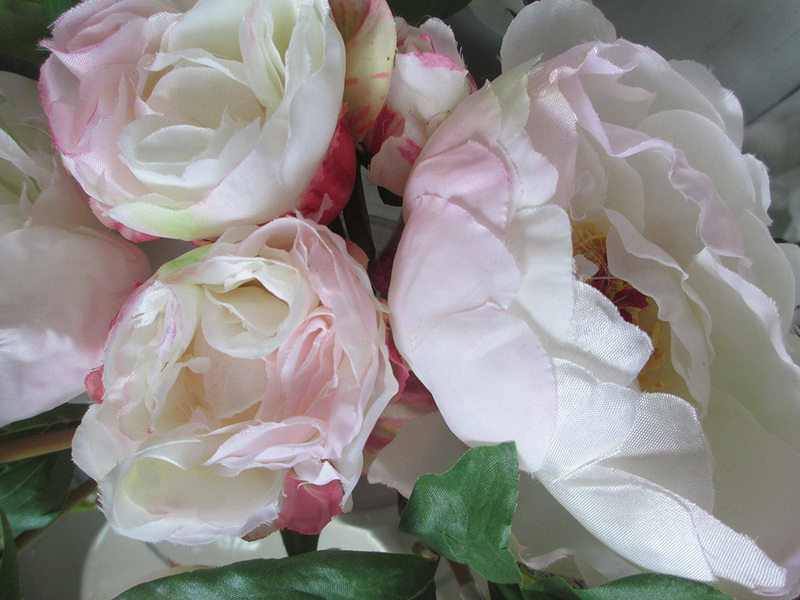 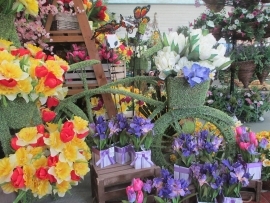 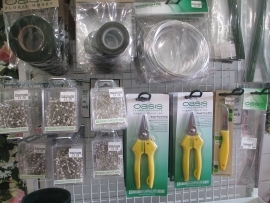 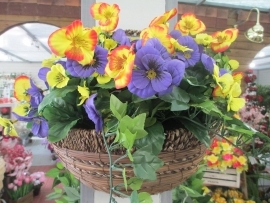 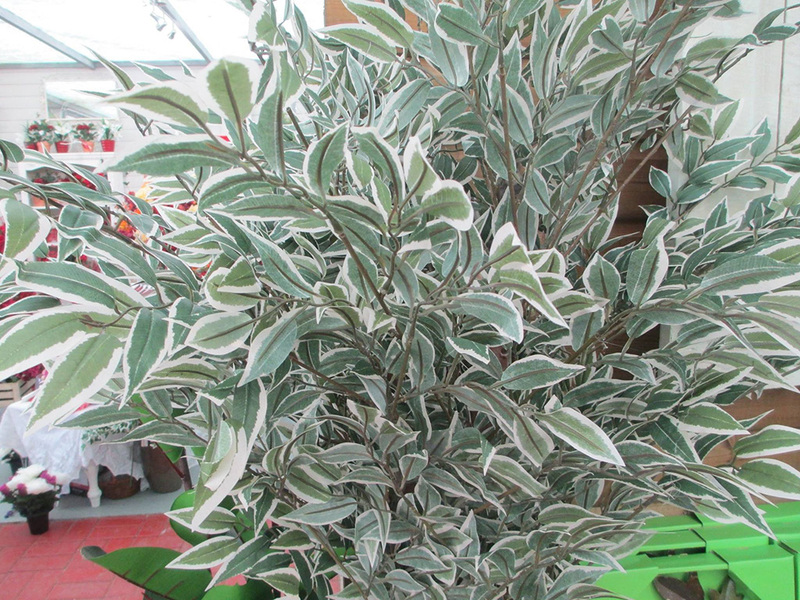 A superb selection of artificial flowers and plants, we have the largest variety in the area. 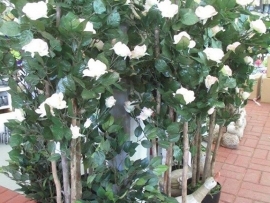 From cottage roses & vintage style hydrangeas to exotic orchids, hanging baskets & topiary trees. 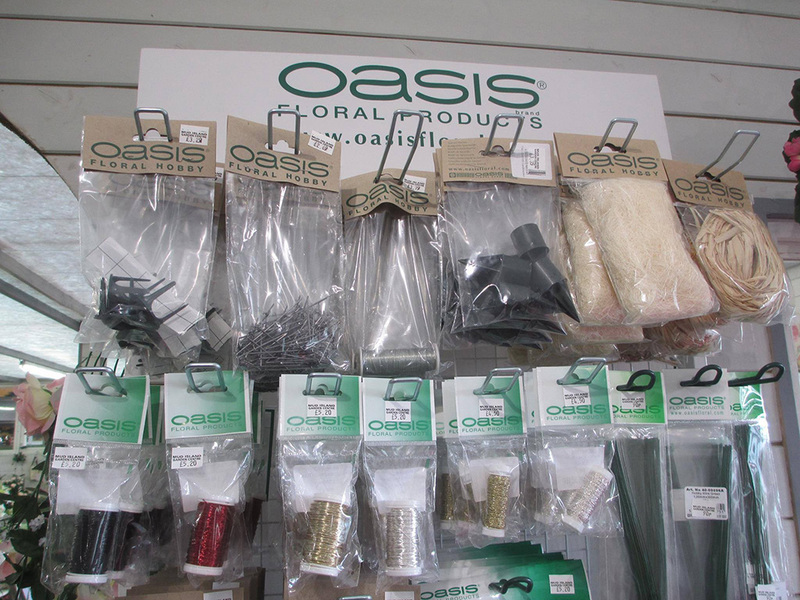 All items are subject to availability, so please visit to see what’s currently in stock.